TNTI inventories and supplies titanium flange. Slip-on, blind, weld becks, orifice, and lap joint flanges are available with custom flanges being available through our machine shop. Remarks: Other materials and drawings are available as well. The titanium flange TNTI stocks is quite a lot, including Titanium blind flange, slip-on flange, weld neck flange, threaded pipe flange, lap joint flange and so on. Any need you may have will be taken care of by our diverse supply of Titanium parts, whether you’re looking for a raised face flange or a large pipe flange. Available in distinct shapes and sizes, these are made in accordance with the specific requirements of clients. 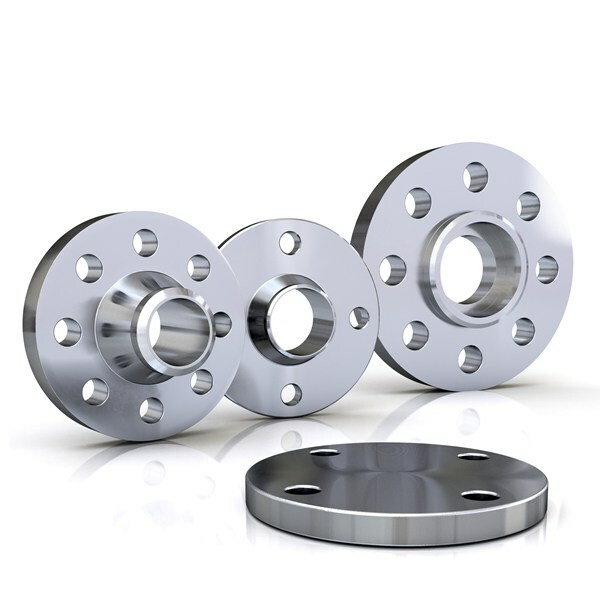 Moreover, these titanium flange is known for high production rates, consistency and accuracy in components.